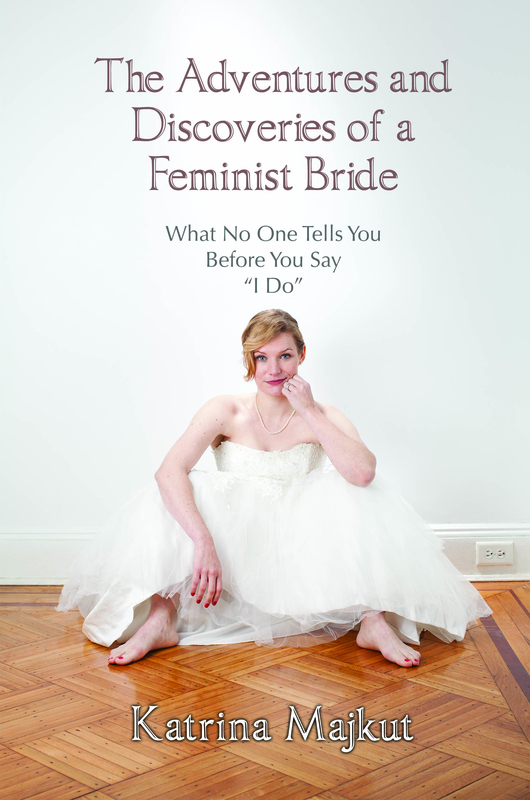 While consumerism is a hot-topic for this website, TheFeministBride Etsy site is a way to bring support to the site as a whole (maintenance fees, internet costs and maybe a little wine therapy…) The products will vary, always be original and handmade. 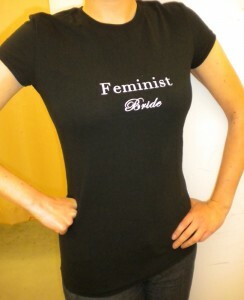 The idea is to bring empowering crafts and arts to you. 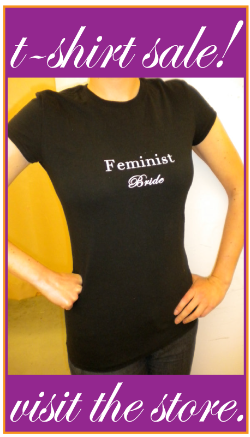 To support The Feminist Bride click on this link to get a t-shirt or view other available merchandise that shows your strength as a woman and a bride!